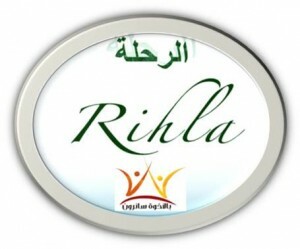 The minimum number of participants in the Rihla is 10 & the maximum is 15 for each track. Registration is based on first come first serve / *space is very limited. One Registration Fee: $300 (*Payable to Apex Mosque).